It should be relatively easy to buy a car from a reputable auto dealer in Wentzville but that is not the case for many Americans. It can be quite stressful and full of uncertainty. As this is one of the more expensive purchases an individual can initiate, it is important to make a wise decision. Locating an established and trusted dealer is important. There may be dozens or hundreds of dealerships in your immediate vicinity. How do you narrow your search? Turn to the BBB and online review sites to learn more about dealers. Ask relatives and friends who may have recently purchased a car about their experiences. Particularly if you do not have a lot of practice in auto-buying, it would be in your best interest to work with a dealer rather than buying from an individual on Facebook or Craigslist. This can give you some recourse if something should go wrong. How will you pay for your car? Do you plan to pay cash, or will you need an auto loan? Most dealers have options for auto financing with any credit history but talk with someone at the dealership before committing to a deal. The most difficult aspect to car buying is to select one or two types of vehicles that interest you and that will meet your transportation needs. Make a list of “must haves,” and include factors like budget, style, cost, fuel economy, size, color, age, etc. You can compare assorted brands of the same style vehicle and have a variety of options. 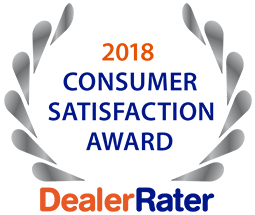 5 Star Auto Plaza is a premium, long-standing auto dealer in Wentzville that you can trust to have dependable used cars at affordable prices. 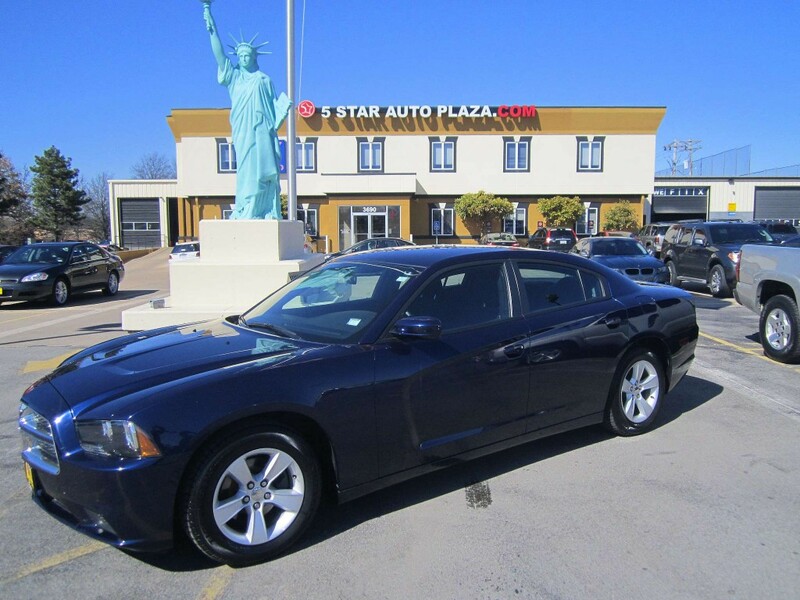 Call us at (636) 940-7600 with questions or stop by the dealership today.